I understand the frustration of accountants and tax preparers who stress over, or avoid, the EA Exam, but remember that you will never pass the exam until you take it. If you wait until you feel you are absolutely ready, then you will never take it because NO ONE feels absolutely confident when they go in to take the exam. On the other hand, we need to be reasonable and come up with a plan that doesn’t overwhelm you and is doable within a limited time frame. With that in mind, here is a possible plan of attack. 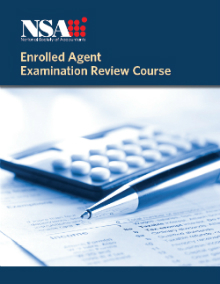 FIRST STEP: Get the NSA self-study Enrolled Agent (EA) Exam Review Course. SECOND STEP: Register for the exam at https://www.prometric.com/en-us/clients/see/Pages/landing.aspx (and while you are at it, print the bulletin and take the tutorial before the exam). What date? Exactly 20 days for each part after you begin the program below; no excuses! Feeling lost on this topic; that’s OK, just move on to the next one; one topic will not make or break you. But as you start feeling better about the exam (and you will! ), look over the troublesome topics one final time before the exam. After a final quick run-through of the slides once again, take the sample exam for that topic. This exam is slightly more difficult than the real thing, so if you score around 50% you are in the game. If you score 60%-70%, you are ready to take the exam. Anything higher than this you are not only ready, you WILL pass. If you follow this schedule and stick with it, YOU WILL PASS, and in 60 days you will be an Enrolled Agent; it’s that simple. You can do this! There will be no better feeling in the world than going in for this exam and seeing most of the questions are not only answerable, but you have actually seen a few of them in the materials. Don’t give up now; you have taken a big first step by taking the EA Exam Review Course. 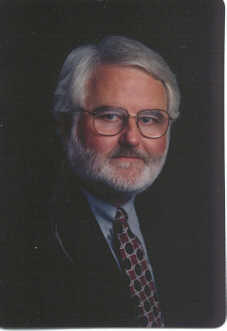 Pass the IRS Special Enrollment Exam the first time with NSA’s Enrolled Agent Exam Review Course, written by John O. Everett, Ph.D., CPA, a nationally recognized tax author and lecturer. This comprehensive, three-volume reference, available in both print, and online formats is an intensive review geared toward a single purpose: to help you master tax basics and pass the EA exam. This course is differentiated from other study guides with its emphasis on diagrams, examples, and case studies that allow you to LEARN the law, and not just memorize facts. We challenge you to find a course that offers all of the following features at such an affordable price! Three Volumes with Over 1,000 Pages of Detailed Study Notes – Clear explanations, numerous examples, and effective study tools and exam-taking tips that prepare you to pass the exam the first time. Additional Study Guides – Pace your study with 18 (6 per Part) – detailed, study lessons and review questions to help you master each section of the materials. Interactive Online Review and Practice Questions – Test your knowledge and get immediate feedback from detailed explanations and analysis. Top 150 Questions Per Part – Essential questions on topics that you will absolutely need to master. Hundreds of Past Exam Questions – Review hundreds of questions from previous open exams, complete with answers and explanations. Past Exam Question Frequency Tables – Each subtopic examined in the Review Course includes a frequency table for the last 10 years of open exams, giving you insights into the topics the IRS considered most important on the exam. Final Review Card for Each Part of the Exam – This two-page super summary for each part of the exam is the perfect last-minute memory-jogger to use as a review immediately before the exam. 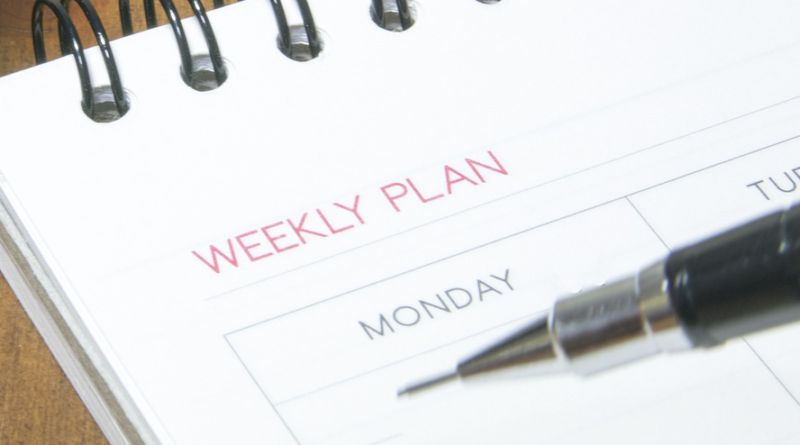 Weekly Study Guides – Plan and manage your study time and schedule and avoid burnout using these guides with detailed assignments and time allocations. E-mail the Author to Answer Your Questions – Stumped on a particular topic? Need help understanding something? With our course, you can simply email your questions to the author.